Why Merchants Should Consider Paying Their Affiliates Via PayPal Payouts! The first rule of affiliate marketing is to make the purchase process as user-friendly as possible. 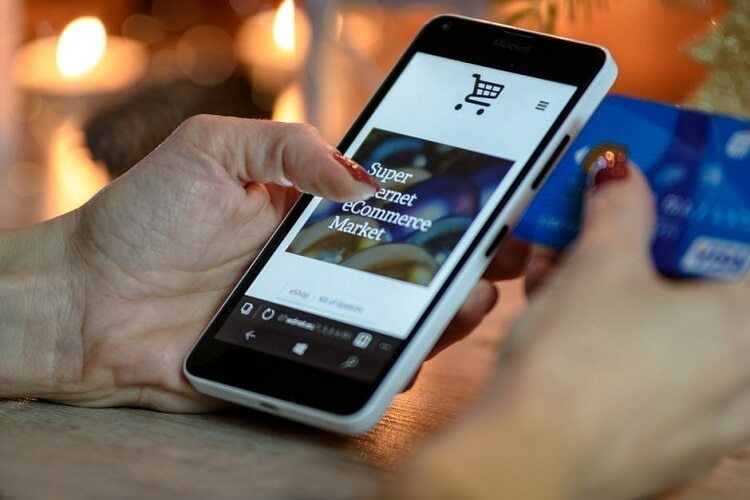 The proliferation of the online retail industry created a ripple-effect in several other related ones, most notably the online payment industry. Thanks to the scores of online retail opportunities provided, a global payment system not only came about but positively thrived. PayPal is one such global online payment platform that allows users to not only make payments but also transfer money online. Users are provided easy access by either using their mobile device to make a payment or swiping their PayPal cards at physical (Point of Sale) POS locations. It’s no wonder that in 2017, PayPal’s annual mobile payment volume reached an astounding $155 billion. With PayPal dominating the online payment industry, there’s no reason you should neglect making effective use of it. Here are three irrefutable reasons why you need to consider paying your affiliates via PayPal payouts! With over 244 million active registered user accounts, PayPal is clearly an online payment platform clients are comfortable using. Claimed to be the leader of the online payment market, PayPal is one service that’s gaining popularity across continents. There are a number of top-notch retailers and digital content firms that use PayPal as a quick and easy payment method. Nearly 37% of North American retailers had no qualms about accepting PayPal as a secure payment method. Your partners will feel more confident doing business with you knowing that you’ve incorporated a globally recognized payment. Do you want to simplify business transactions? Advertise your use of PayPal—If you use PayPal within your affiliate program, you have a competitive edge. Highlight this fact on your website’s landing page as well as on ‘Purchase Now’ buttons. The goal here is to show your affiliates that you’ve left no stones unturned in choosing the best for them, including a highly credible payment portal. Think about it. A big challenge for the e-commerce sector is maintaining non-fraudulent transactions. If your payment portal is secure, it becomes a solid foundation of affiliate trust. Not only are your customers provided peace of mind, you and your affiliates benefit from having more room to focus solely on sales instead of safeguarding customer data. PayPal considers payment security to be of top-most priority. From encrypted technology, 24/7 transaction monitoring to fraud protection, it’s a service that guarantees to keep customers’ date safe and secure. LeadDyno is an affiliate marketing network that provides top-of-the-line management for affiliate programs. We offer an array of useful tracking features and affiliate marketing tools that enable businesses of all sizes to incorporate PayPal within their programs. Visit our website to find out more about us and our affiliate program services.